BMW has been making cars at its Rosslyn plant in Pretoria since 1968. It was the first BMW factory outside of Germany. The Rosslyn plant makes 15 new BMW X3 SUVs per hour for export around the world. Almost a third of the factory’s electricity supply comes from a renewable energy plant that uses cow dung and food waste. Click here to take a look inside the BMW factory. 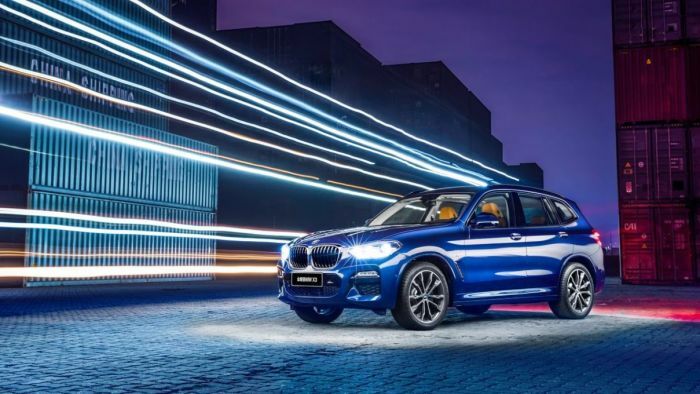 The Money Show’s Bruce Whitfield interviewed Tim Abbott (Managing Director at BMW Group South Africa) for his weekly “The Science Of” feature. Do you resent seeing the same TV ads over and over? Bruce Whitfield interviews branding and advertising expert Andy Rice. The Money Show’s Bruce Whitfield interviews small business guru Pavlo Phitidis, founder of Aurik Business Accelerator. Cow manure is the source of 30% of BMW SA’s electricity. One day poo might also power South Africa.